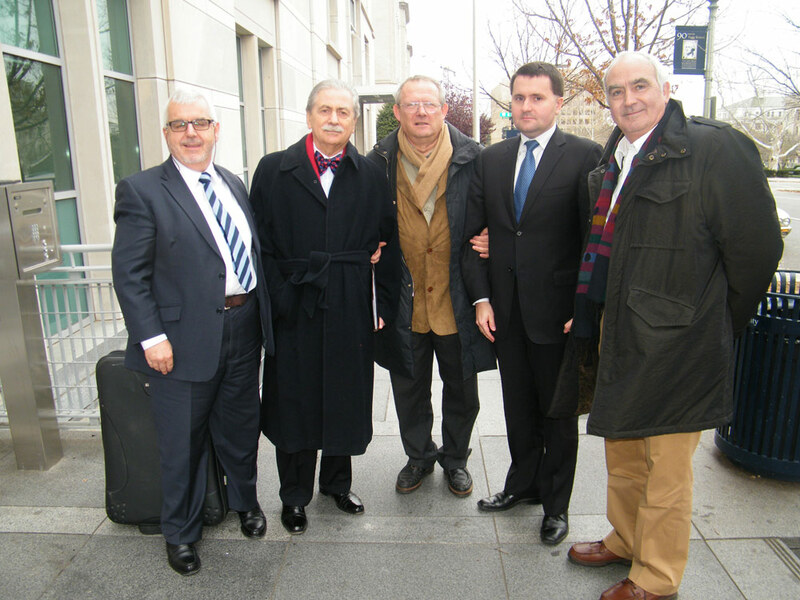 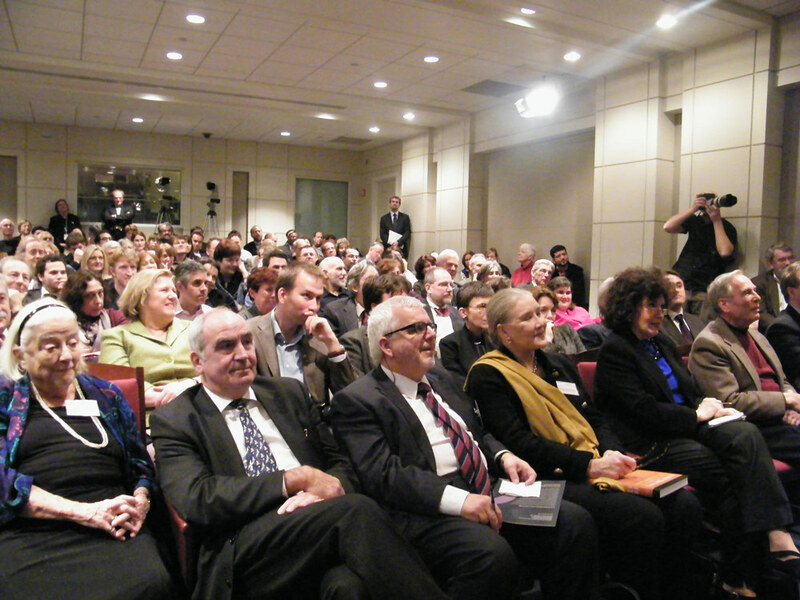 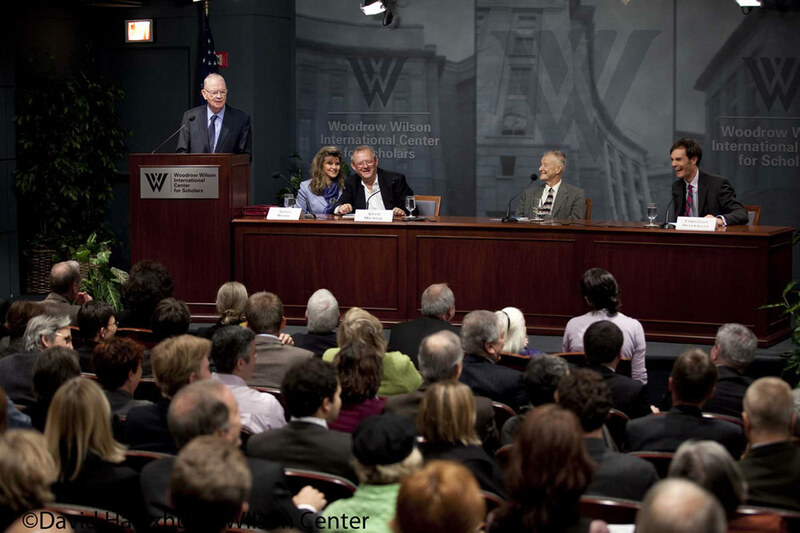 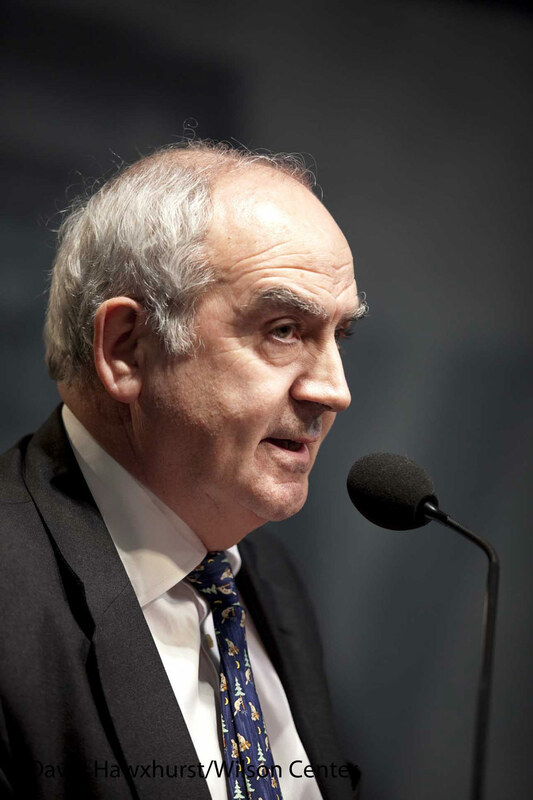 On Thursday 3 December 2009, at the prestigious Woodrow Wilson International Center for Scholars, in Washington DC, took place the fifth edition of the Ion Ratiu Democracy Lecture. 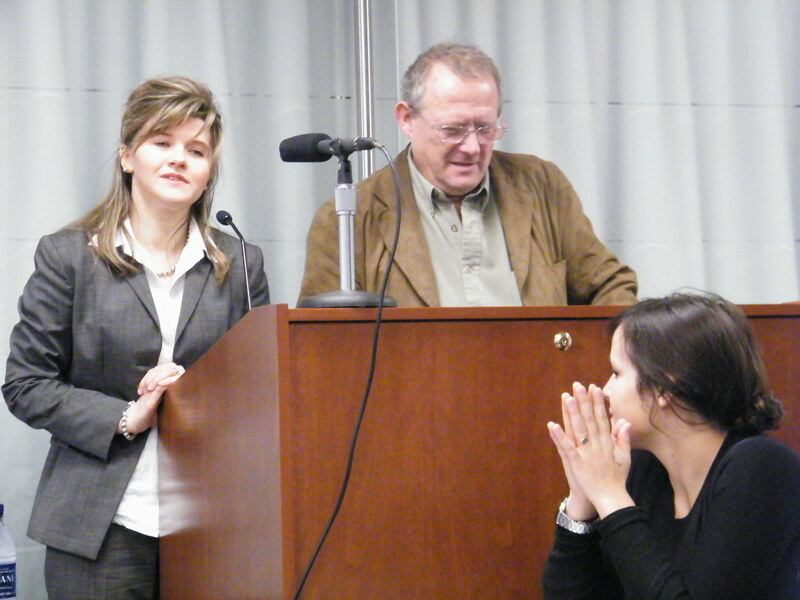 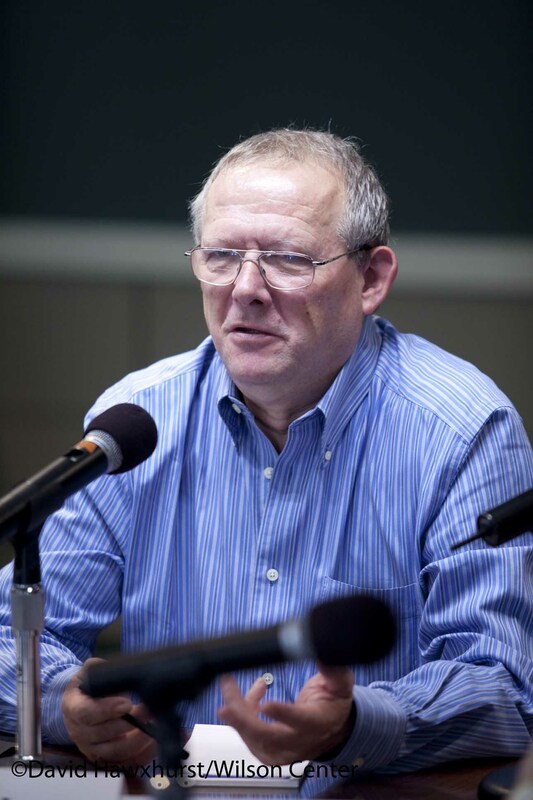 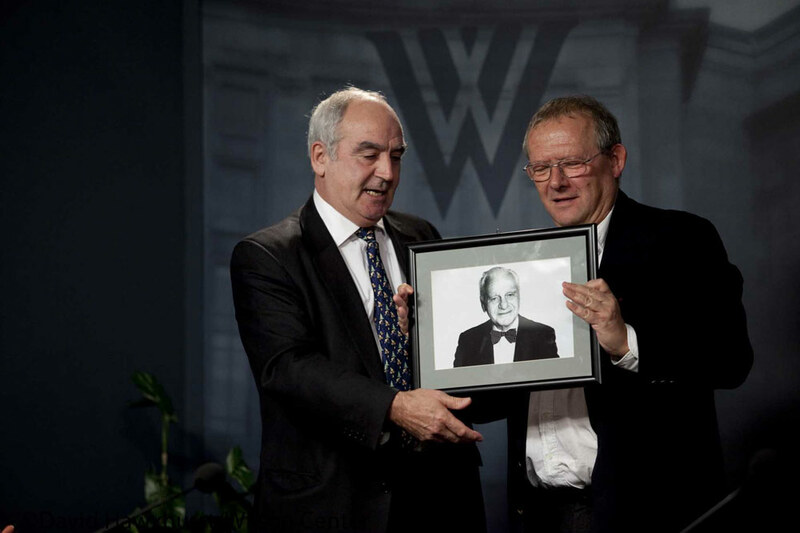 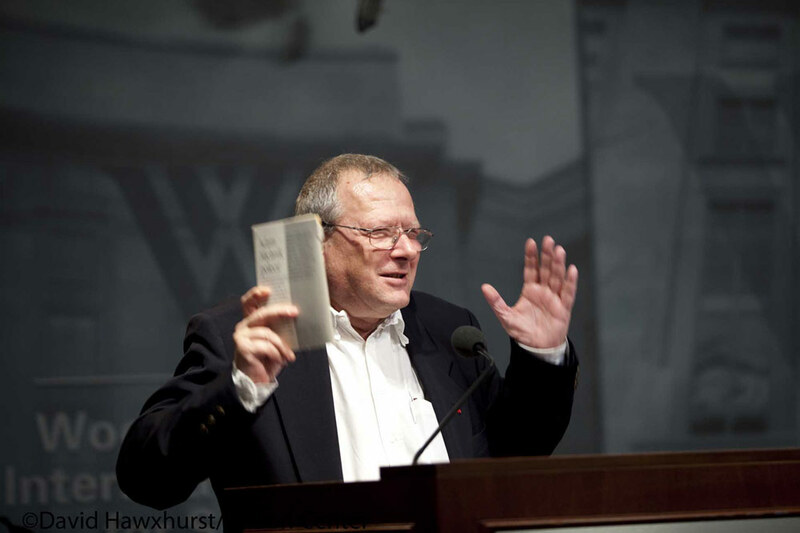 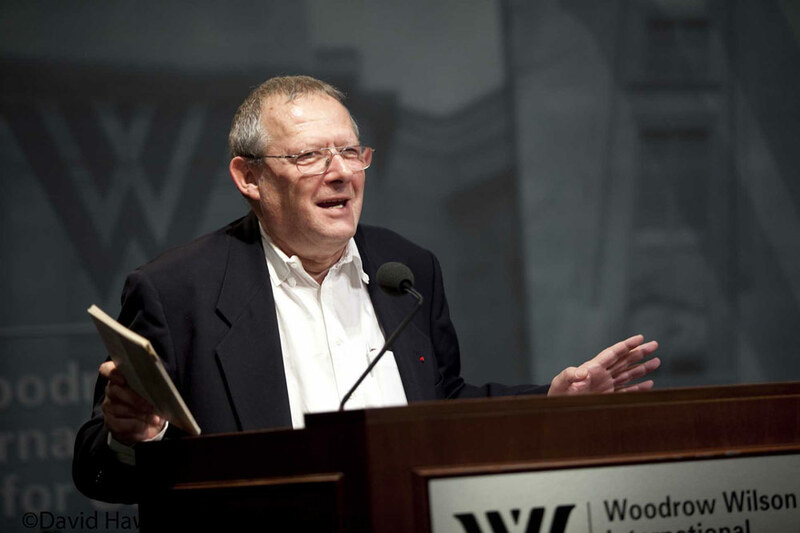 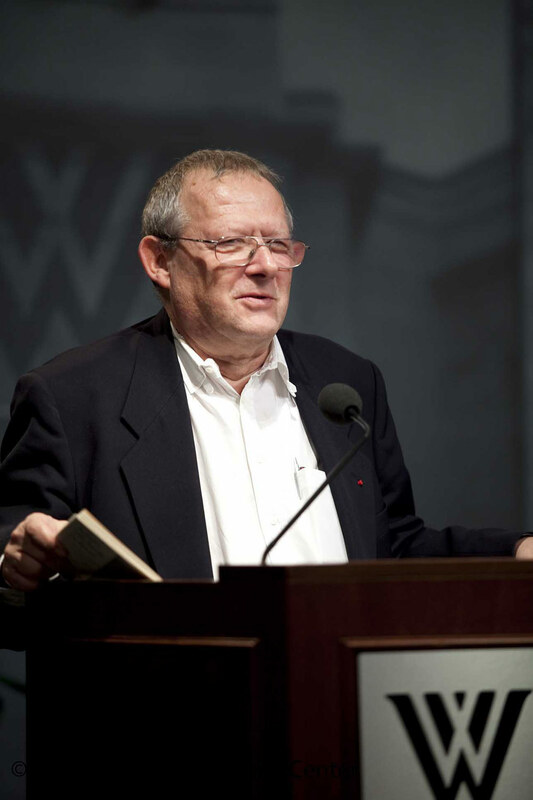 This year's speaker was Adam Michnik, the well-known Polish democracy campaigner, who talked about Democracy, its traps, and the questions arising from it. 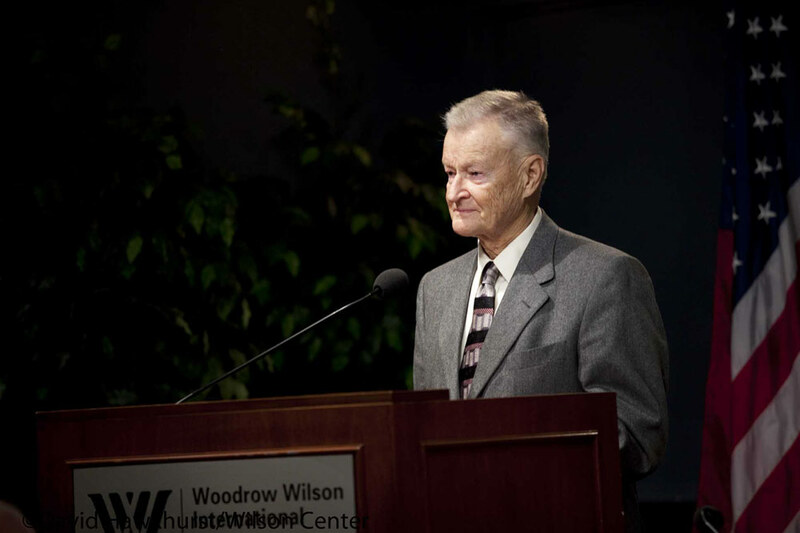 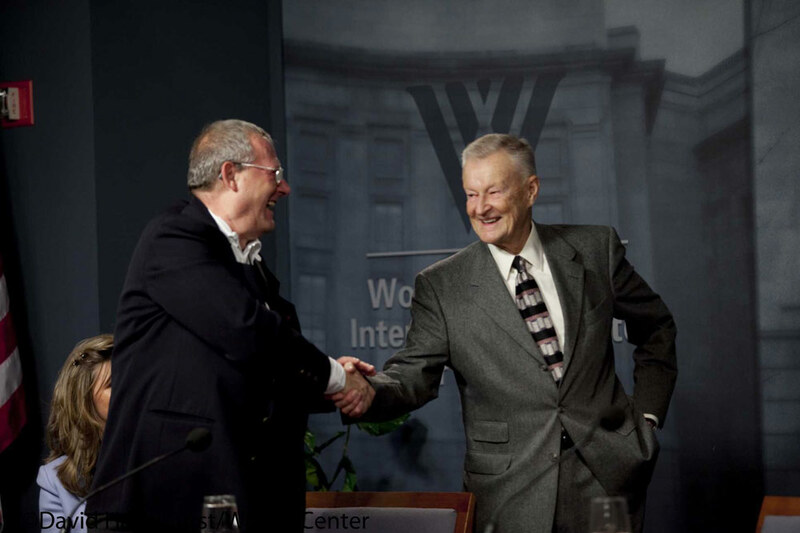 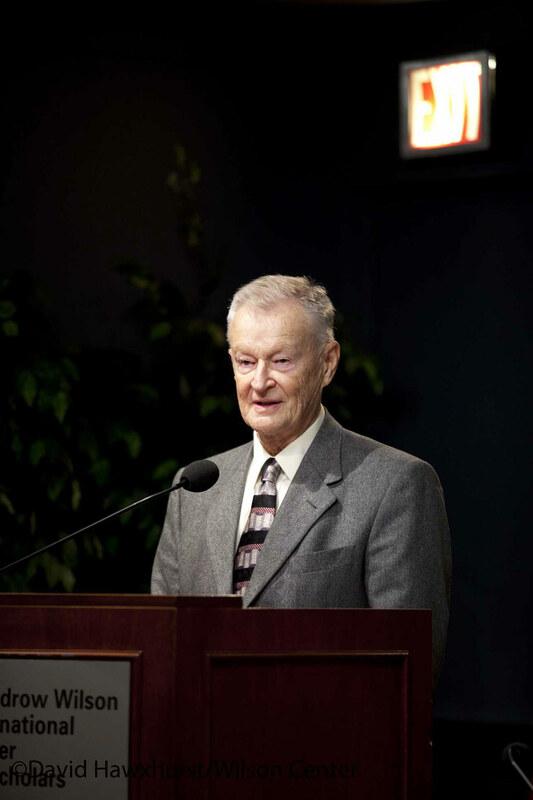 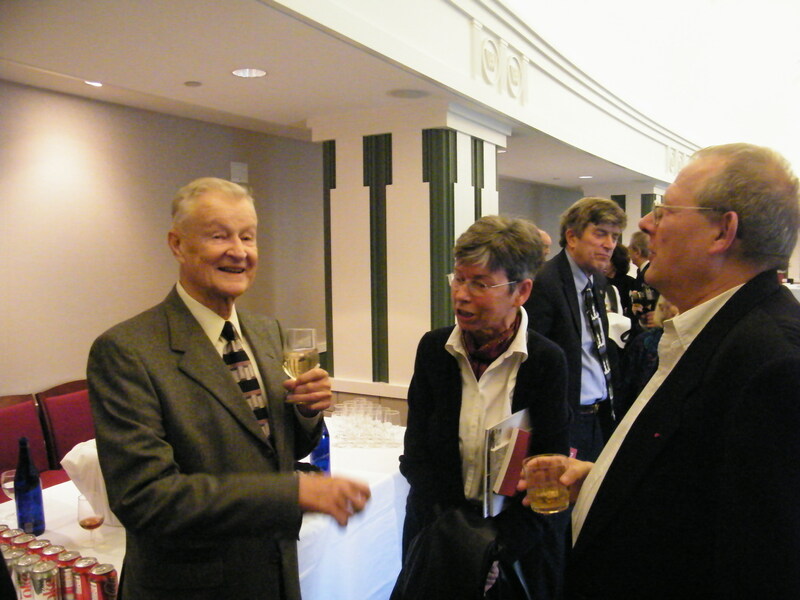 He was introduced by Zbigniew Brzezinski, former National Security Adviser to U.S. President Jimmy Carter. 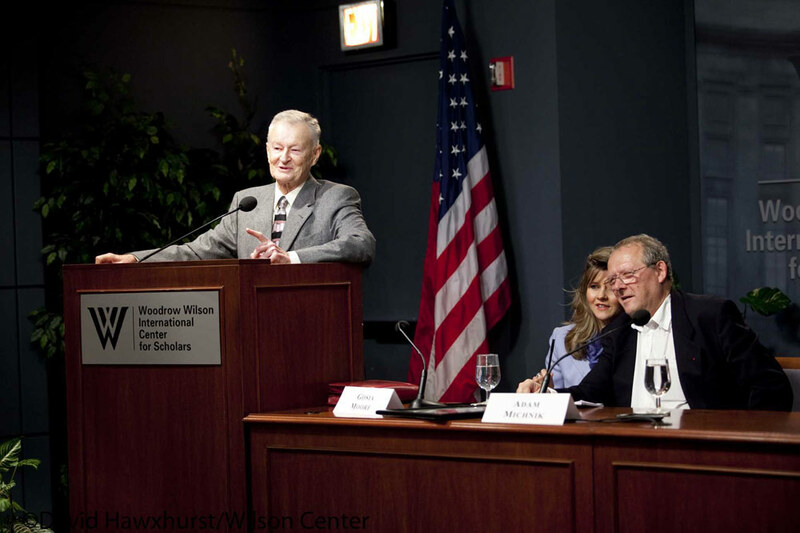 The welcoming remarks were delivered by Woodrow Wilson Center President and Director, Lee Hamilton and by Ratiu Foundation Chairman, Nicolae Ratiu. 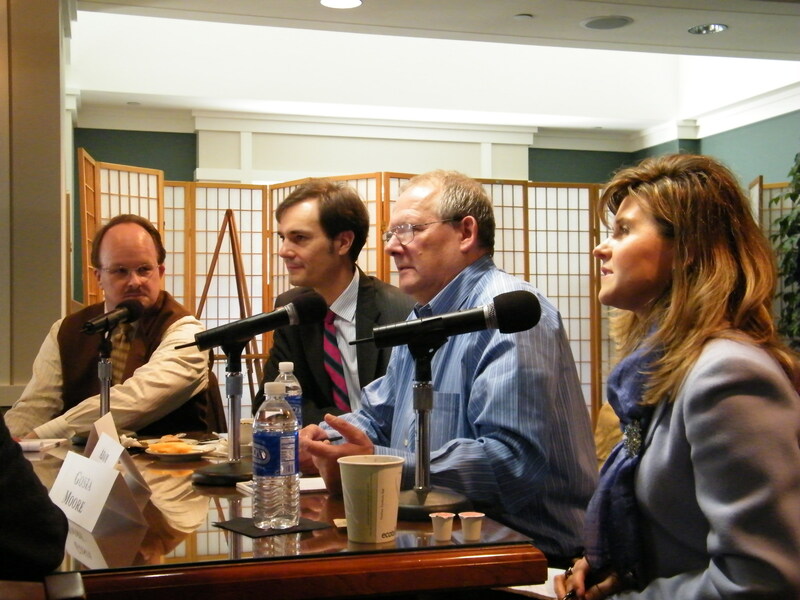 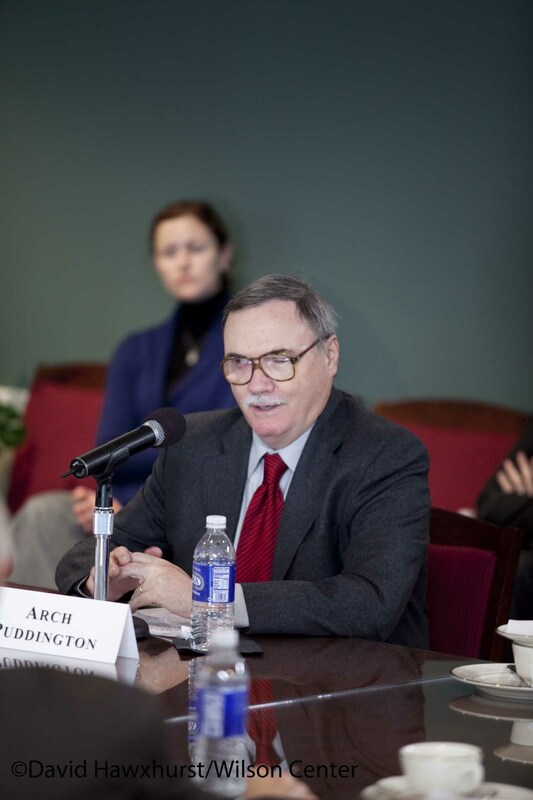 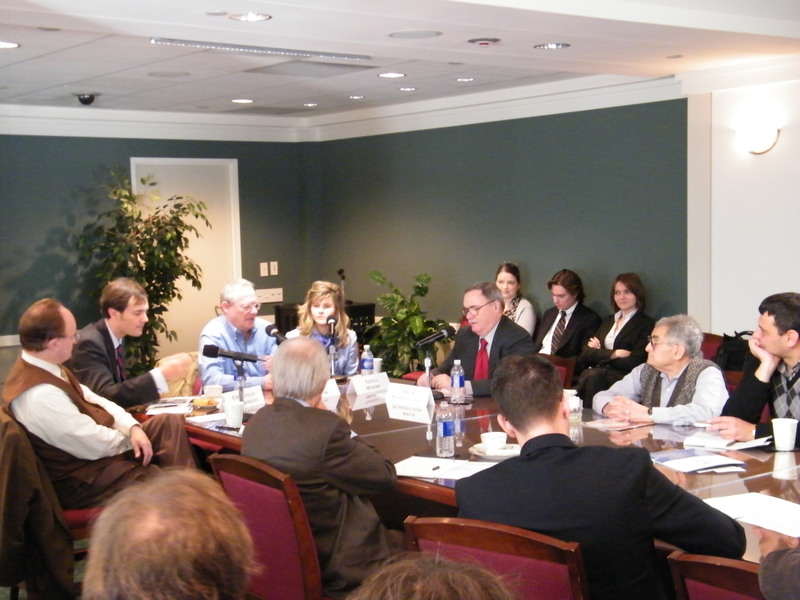 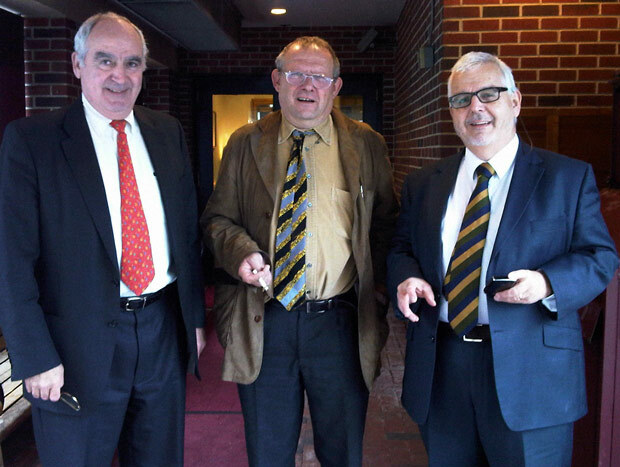 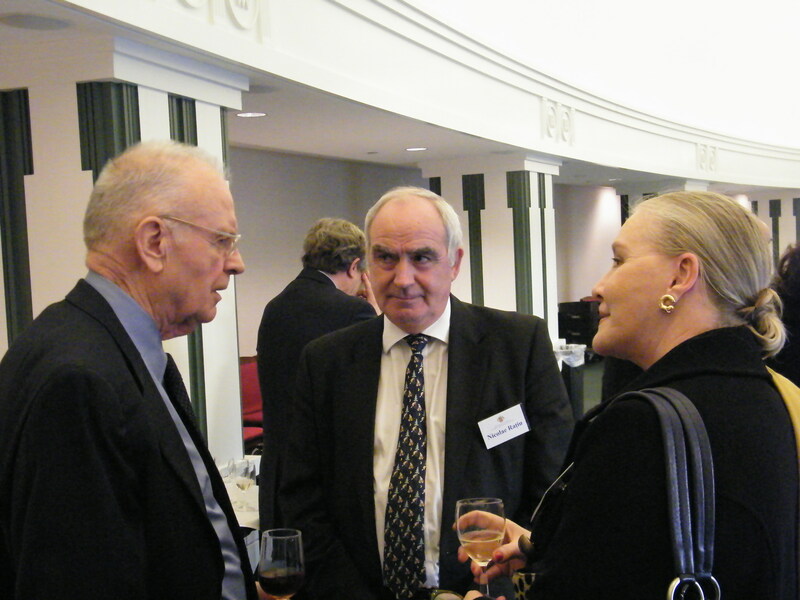 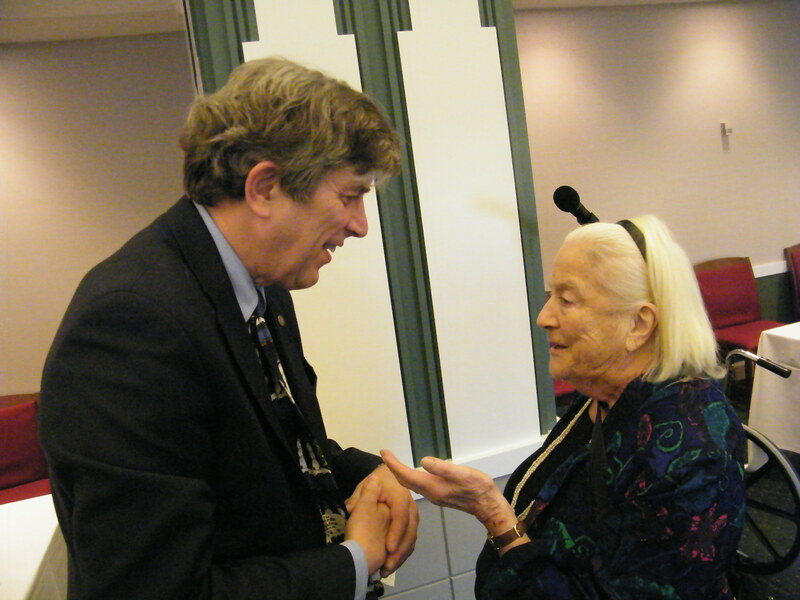 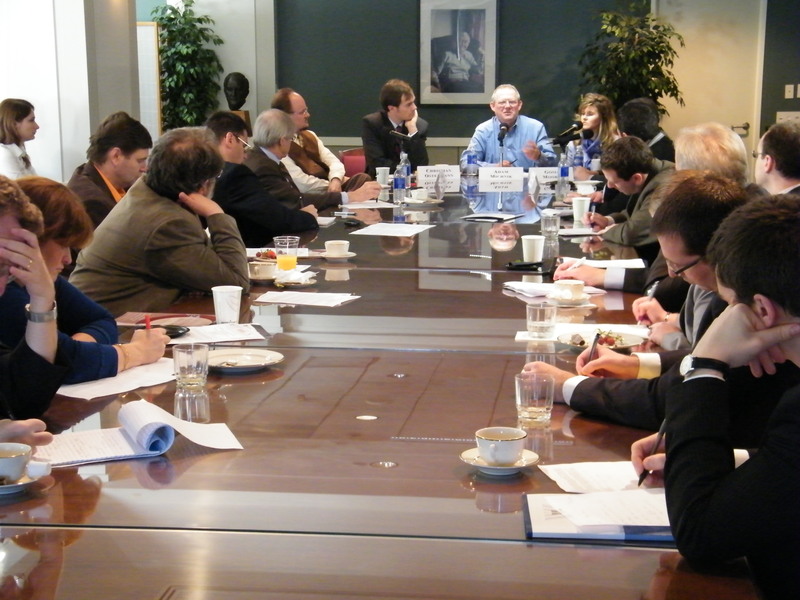 The Lecture also benefited from connected events: a Ratiu Family dinner at the Cosmos Club, on the evening of 2 December, a media breakfast briefing on the morning of 3 December, and the World Youth Democracy Forum, at the George Washington University, on 4 December 2009. 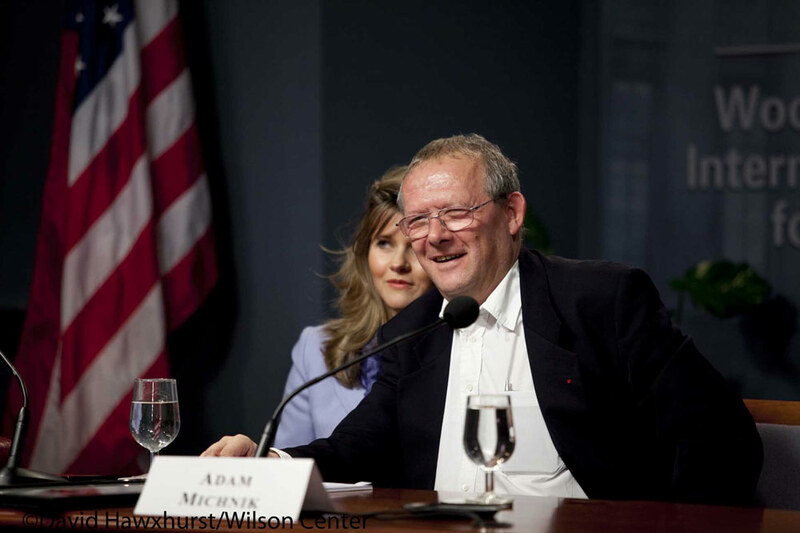 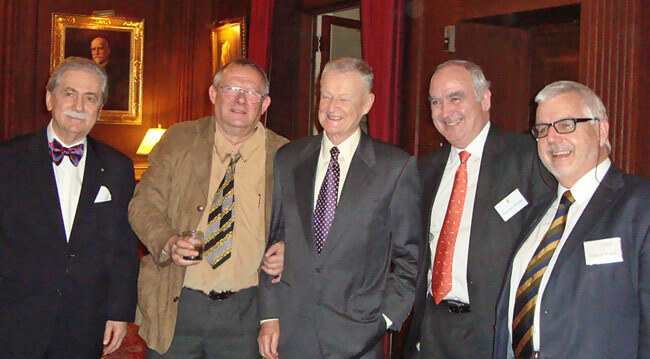 Images courtesy of David Hawkshurst / Wilson Center, Nicolae Ratiu, Madalina Mocan, and Graham Kerr.